Valve can’t count to 3. That’s why we’re still stuck on Portal 2, Half Life 2, Team Fortress 2, Left 4 Dead 2, DOTA 2… you name it. But it appears as though one of their year long teases may finally be bearing fruit- in a tutorial for the Destinations Workshop Tools, Valve’s Tristan Reidford has posted an image hinting at the third game in the co-op zombie shooting series being in development at Valve, and coming out soon. 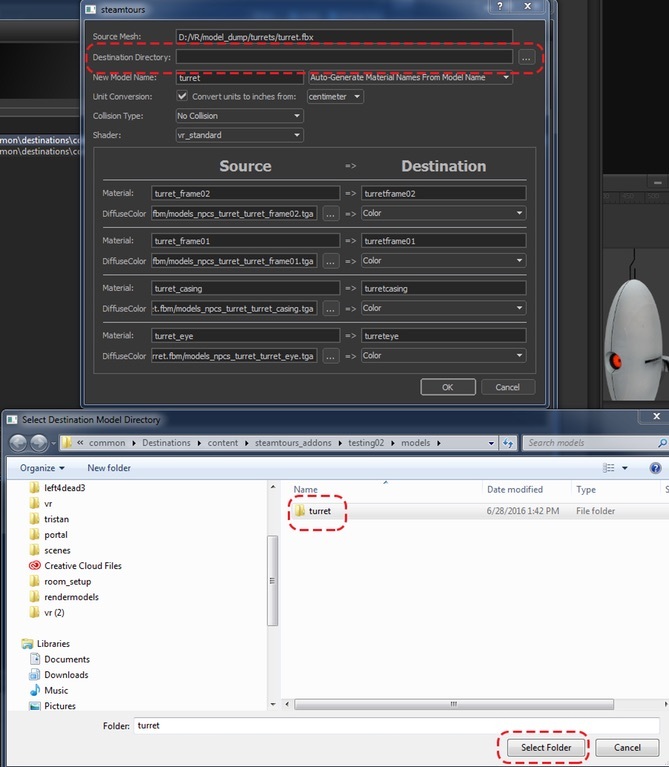 The eighth image in the tutorial shows a very tantalizingly named Left4Dead3 folder in the navigation pane on the left hand side, alongside other current Valve projects, such as virtual reality. 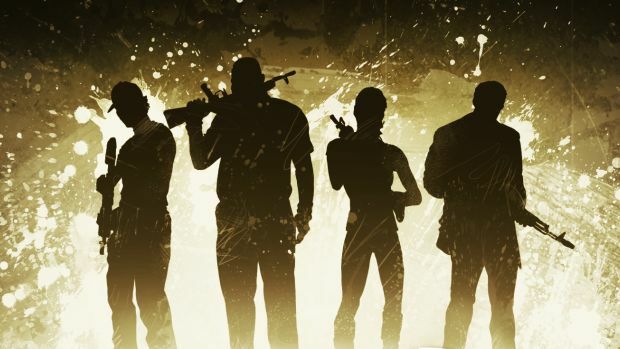 Adding fuel to the fire is the fact that nearly 24 hours after the community noticed the tease, the picture was replaced by a poorly Photoshop’d version to remove the Left 4 Dead 3 reference. If this is true, then we may expect a Left 4 Dead 3 coming out soon, eventually. And considering that all the leaks and teases indicating at it coming out were always accompanied by the nugget of information that Half Life 3 was also in development… no, I can’t permit myself to hope like that.